When a little boy gets sent to the corner, he realizes that something is missing –so out come the crayons, and a whole adventure. It starts with a window, leads to dinosaurs, dragons, cupcakes, thrones, and even monsters! Includes a fold out giant page illustration! 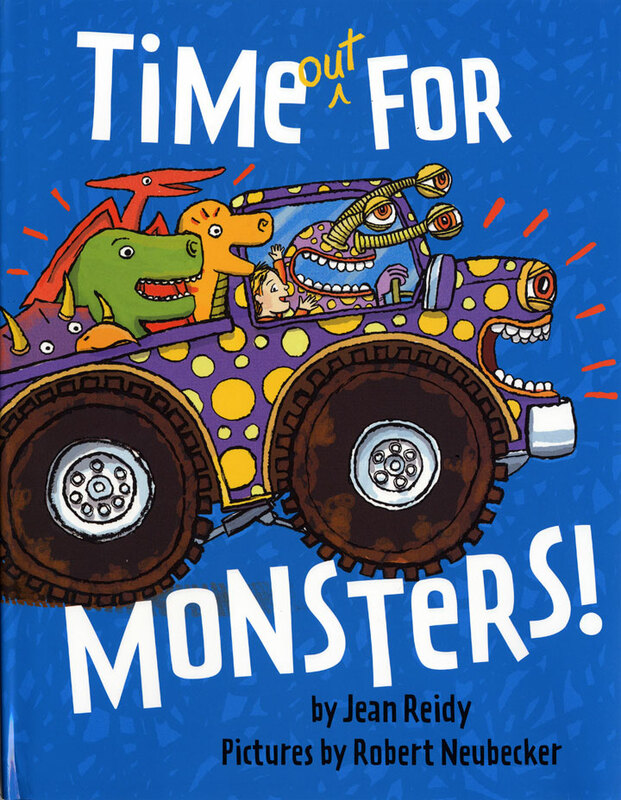 This was a great book about imagination! I loved big bright colorful illustrations. There is lots to look at! 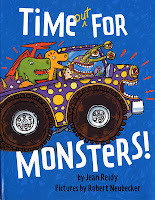 Includes all the ‘boy’ stuff like trucks and dino’s –so its sure to be a hit! Pre-K –ADVISABLE Reviewer: Stephanie Elementary School Librarian & Author.